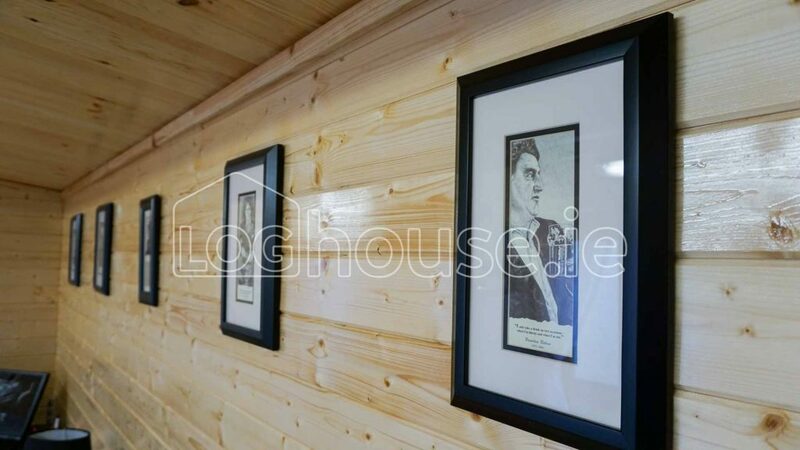 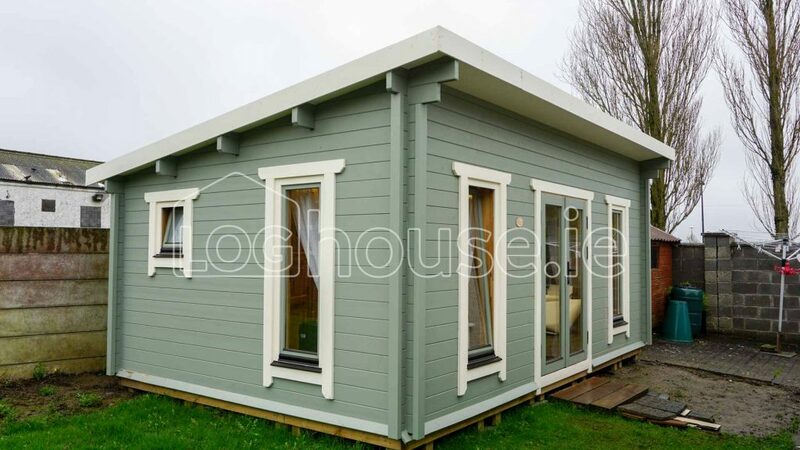 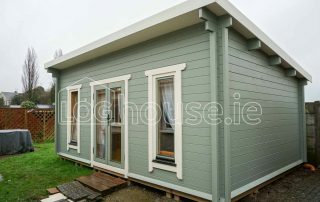 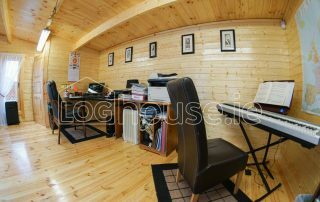 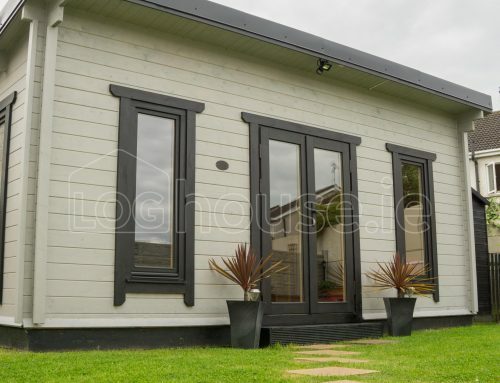 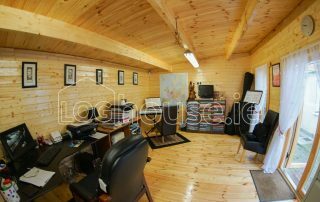 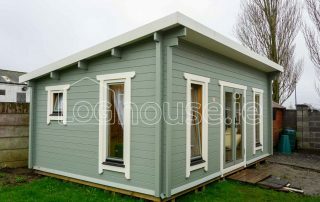 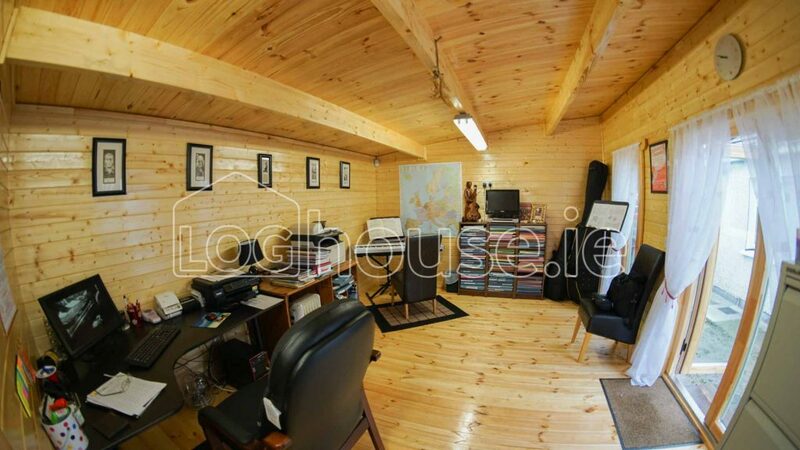 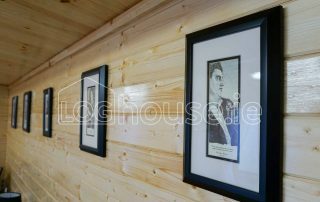 At loghouse.ie we design and build a comprehensive range of premium quality log cabins and log houses intended speciﬁcally for the Irish market and to climate weather conditions that Ireland provides. 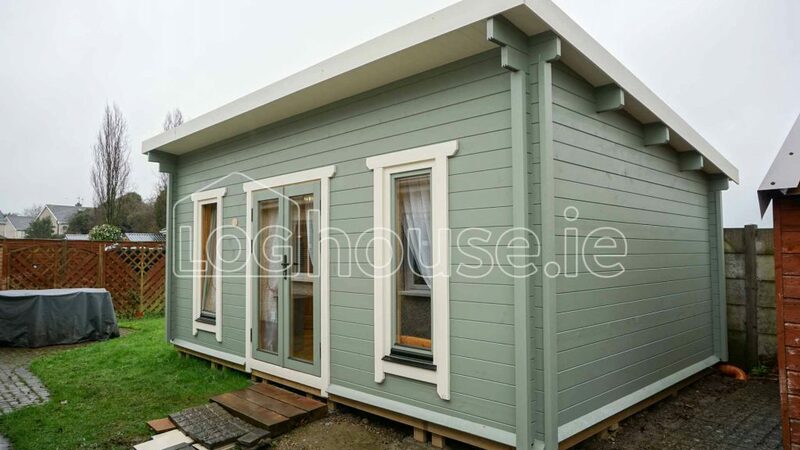 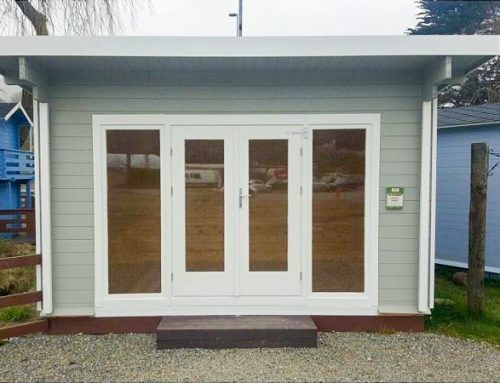 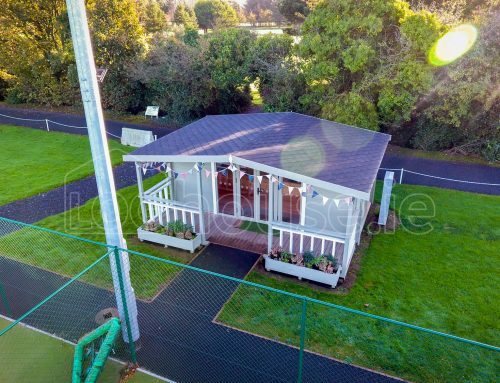 We oﬀer the widest choice of log buildings available in Ireland which include four and ﬁve bedroom homes, holiday chalets, multi function log cabins, garages, and garden rooms. 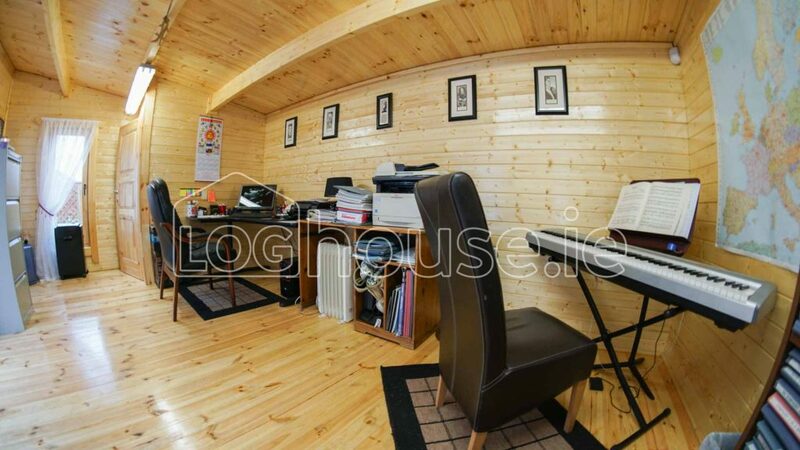 Tailor-made Building Solutions At Loghouse.ie, we offer a “bespoke” or custom design service to tailor all our pre-engineered models to your needs or start from scratch with your own idea with help from our highly qualified team of planners and log cabin experts, we will guide you through the design process. 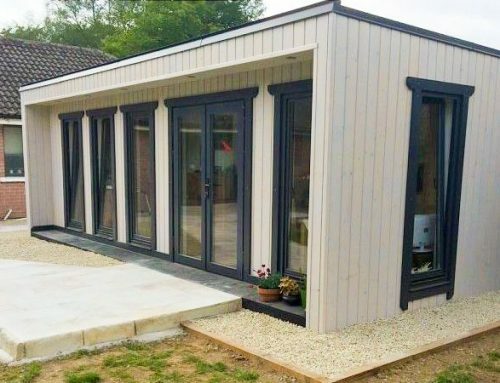 Our staff can provide working drawings, three dimensional renderings and technical specifications to suit your specific design so you can “see it” in real time before it is even built.